A secret sanctuary in southern Majorca, adults–only hotels Pure Salt Port Adriano and Pure Salt Garonda have re-opened this month with an exclusive golf package that will take guests to some of Europe’s best courses. 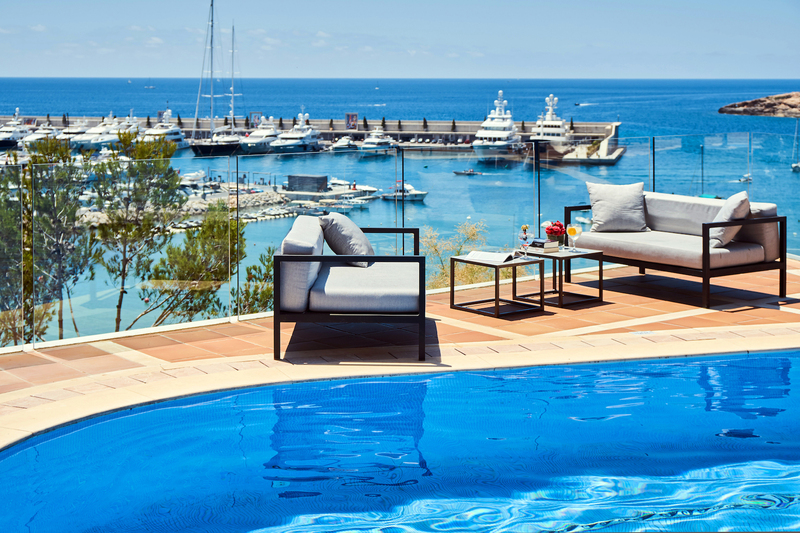 Overlooking the stunning Philippe Starck–designed marina and its superyachts, the newly refurbished family–owned hotel Pure Salt Port Adriano offers more than just a stylish sleep. The only five–star hotel in Calviá, the hotel serves as a Mediterranean haven for golf enthusiasts with 13 of the region’s top golf courses within a 28–mile radius of the hotel. 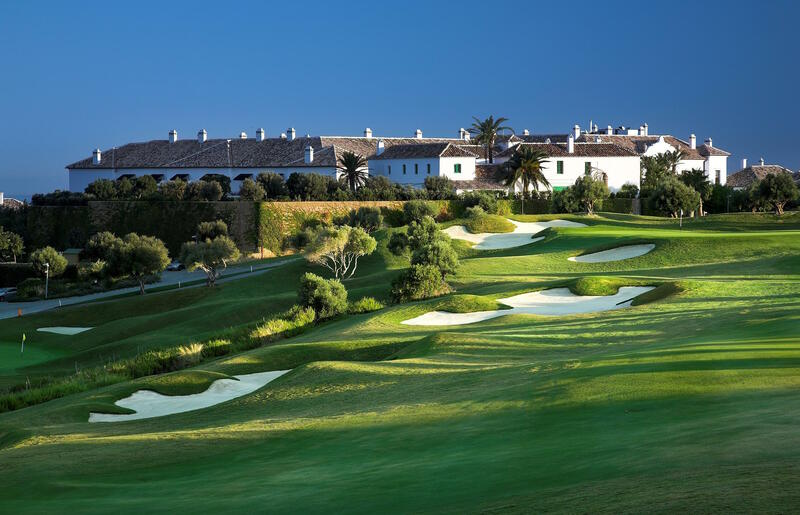 For guests at Pure Salt Port Adriano, the golfing experience is made more seamless with the launch of The Spring Golf Package, offering three green fees for the golf courses at Santa Ponsa, Bendinat and Poniente, with complimentary transfers arranged for Poniente and Santa Ponsa. 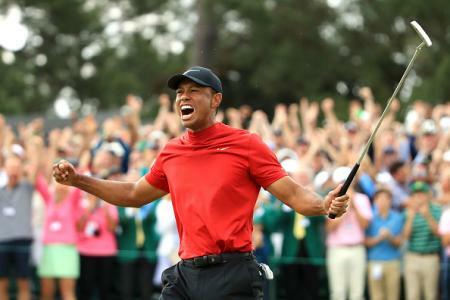 Pure Salt Port Adriano has also integrated the latest golfing technology at its own Golf Academy, coaching studio and indoor golf simulator with Flightscope technology. 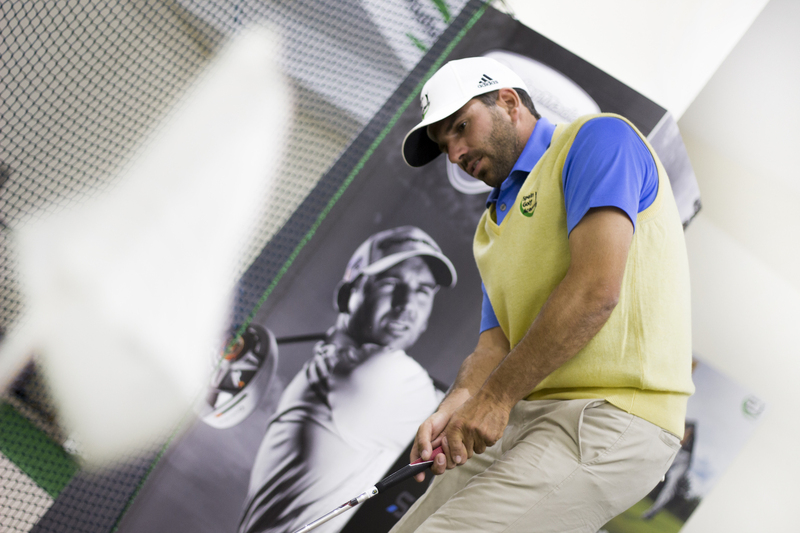 At the Golf Academy guests are invited to experience a tailored 30–minute lesson with a professional coach to sort their games out. Pure Salt also offer a ‘physiogolf’ massage, using golf balls to apply pressure and release any muscle tension after an active day on the greens. With this package, guests also have unlimited access to the hotel’s beautiful O Spa, boasting a Turkish bath, sauna, indoor heated pool and out-door pool running the length of the hotel. Pure Salt Port Adriano golf breaks require a minimum booking of five nights, with prices starting from €282 (approx. £240) per person per night. 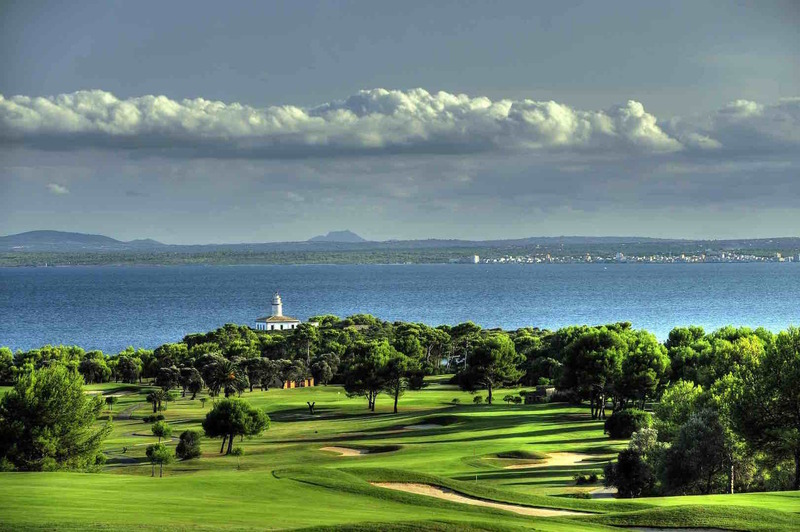 Pure Salt Garonda, Port Adriano’s sister property, sits tucked away in Playa de Palma, and offers golfers the opportunity to explore another area of the island and three more of Majorca’s golf courses at Puntiró, Majoris and Leading Course of the World, Son Gual. The package also includes full spa access and a ‘physiogolf’ massage. 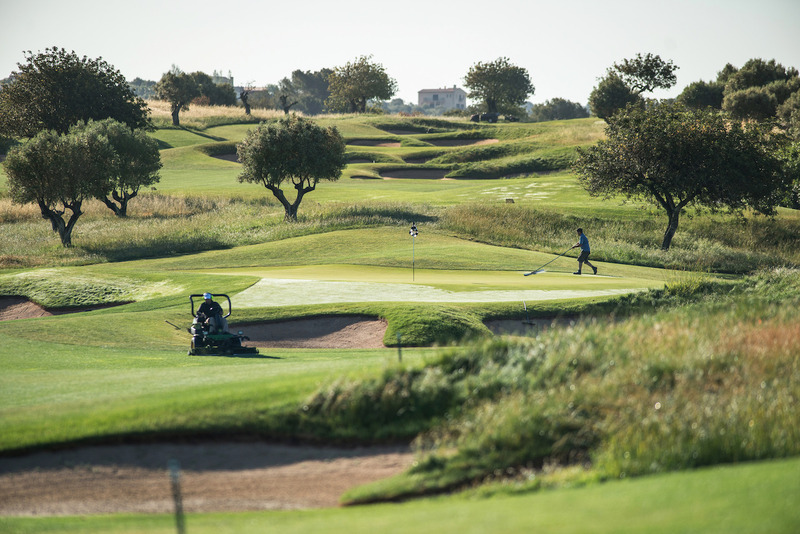 For a shorter break that combines golf and exploring the city, Pure Salt Garonda are offering a reduced Golf and Leisure package, comprising a complimentary green fee at a nearby course. 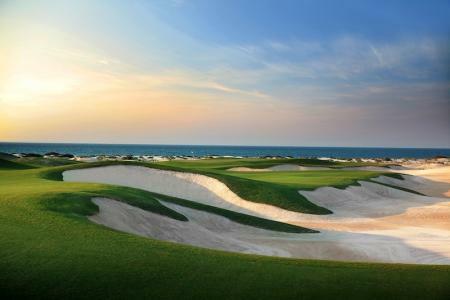 Pure Salt Garonda golf breaks require a minimum booking of three nights, with prices starting from €227 (approx. £192) per person per night. Guests can also upgrade to The Extreme Pure Salt Golf Experience offering the chance to explore Majorca’s golf courses with a complimentary car rental. 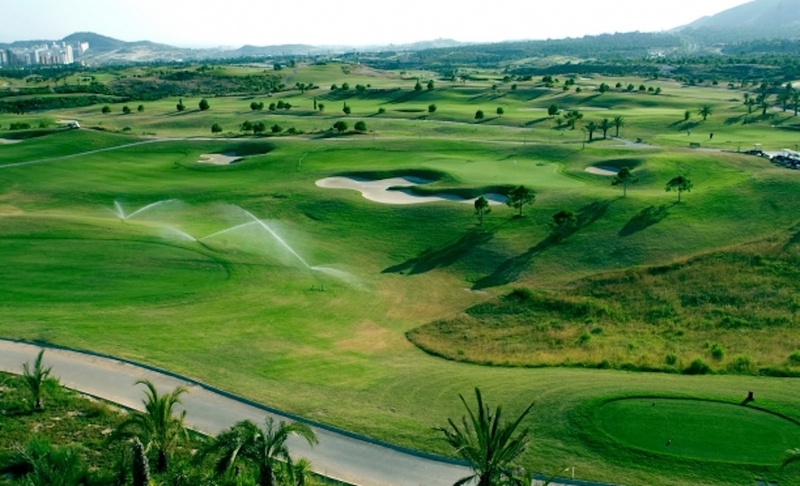 Available year round at both hotels, this package is designed to showcase the best of Majorcan golf, offering four green fees per person to the courses at Santa Ponsa, Bendinat, Poniente, Son Muntaner staying at Pure Salt Port Adriano, and Puntiró, Son Gual, Maioris, Son Muntaner for guests at Pure Salt Garonda. 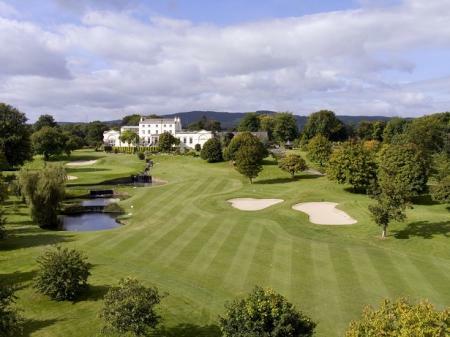 Pure Salt’s golf breaks require a minimum booking of seven nights on a B&B basis, with prices starting from €170 (approx. £145) a night per person at Pure Salt Garonda, and €213 (approx. £180) a night per person at Pure Salt Adriano.